Do you want your business to stand out from the crowd? Of course! 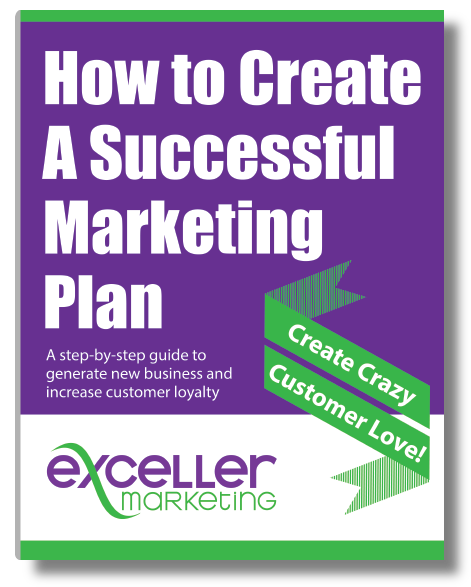 Think of Exceller Marketing as your very own marketing communications consultant. 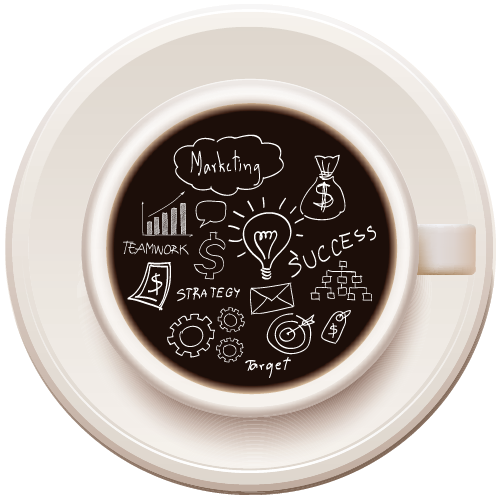 We’ll help you create a unique presence and be remembered with promotional merchandise. From gadgets to apparel, chochkies to executive gifts, we offer a myriad of promotional products to help Westchester and tri-state area businesses make a lasting impression.